Last month, Jen and I went on a cruise with the Financial Friends Network. Why? To learn more about other aspects of real estate. After all, some of our notes turn into properties and we need to know what to do with them. 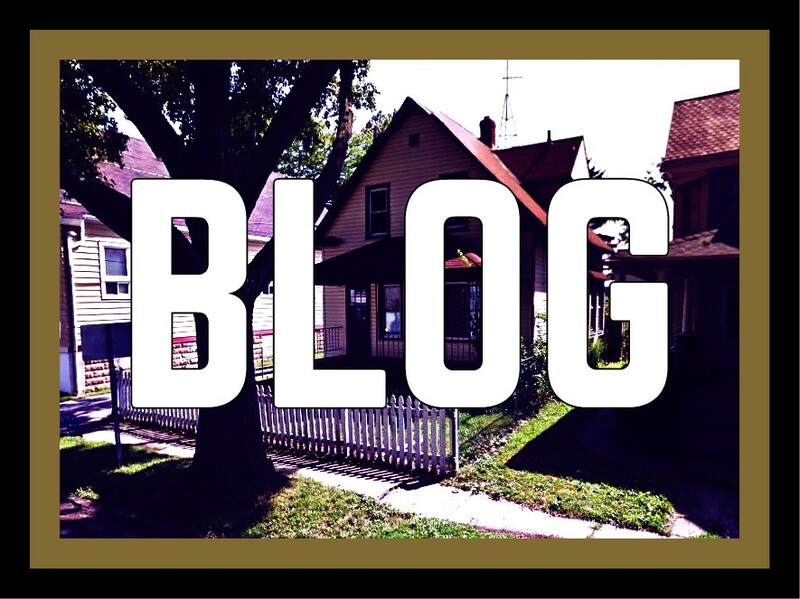 With notes we start out as a financial entity, then we become a real estate firm with wholesale properties, fix and flips, or rentals. We might even dip our toes into some short-term rentals along the lines of AirBnB. We'll see. 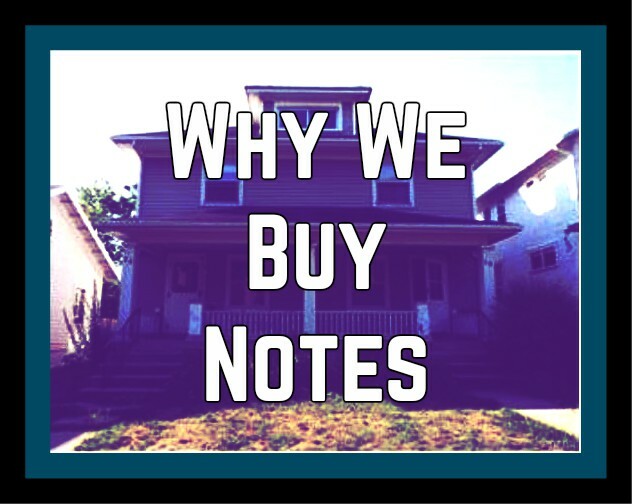 Are you looking to invest in notes? Or maybe you are looking for a turnkey rental, or maybe you want a performing note for your IRA. Email us to find out more.